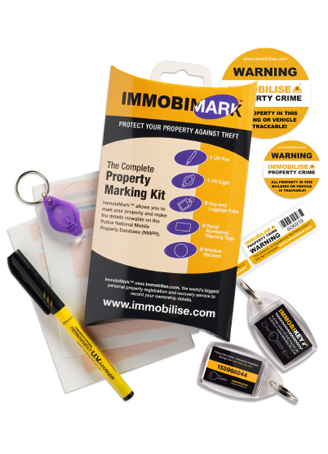 ImmobiMARK complete property marking kit enables you to mark the valuable contents of your home. 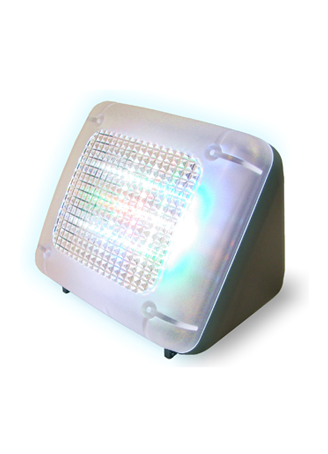 FakeTV is a LED burglar deterrent that makes it look like someone is home watching TV. 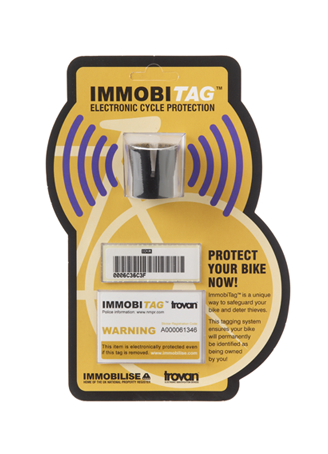 ImmobiTag Electronic Bike tagging allows bikes to be traced back to owner using the RFID tag. 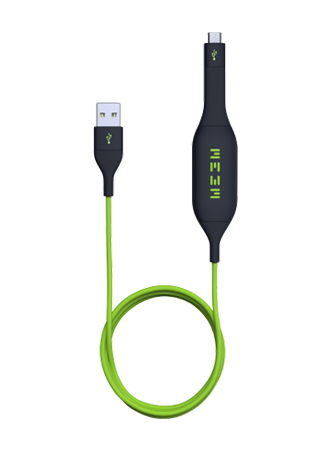 Automatic backup and charging cable in one device available for Android and iPhone.